Other Than Is An Audiobook! 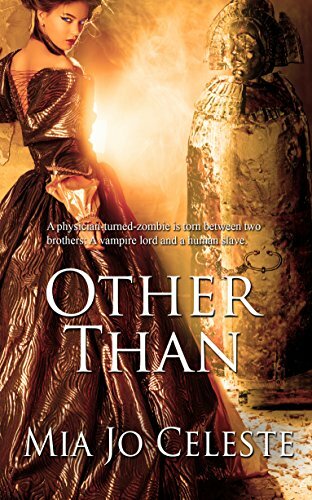 Other Than is now an Audiobook! I’m honored to be featured on Bound To Be Me! Thirteen Ways to Celebrate Random Acts of Poetry and Art Day!